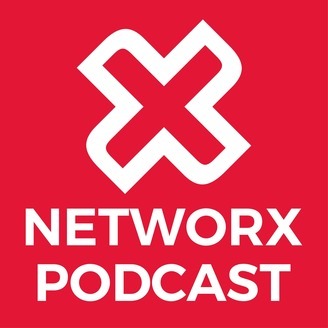 Welcome to Networx Podcast: Marketing & Digital Conversations. Proudly brought to you by Networx Brisbane, each episode is a live recording of a past panel conversation with a different marketing-related topic, panel of expert speakers and panel facilitator. Topics range from content marketing, storytelling, content marketing, social media, podcasting, audio + video marketing, sponsorship, media, marketing strategy, digital innovation, customer journey, eCommerce, ad technology and programmatic, artificial intelligence (AI) and data. If you like what you hear, the magic of these events is still being in the room and making connections in person. You can find out when the next live Networx Brisbane event is on at https://brisbane.networxevents.com.au/events. You can follow Networx Brisbane on Facebook, Instagram, LinkedIn and Twitter. Tune in to each episode for a different topic and panel of speakers! It's one of the largest television audiences every year for a sporting event. But it's also the pinnacle for marketing with some viewers tuning in just to watch the ads. Which is why slots during the Super Bowl can command up to $5m a pop. In our opening event of the year, we look to uncover some of the secrets to those campaigns and look for what lessons can be taken and applied to everyday marketing. Why the Super Bowl and large sporting events are attractive platforms for advertisers. Why creative advertising is critical in the age of digital marketing. Sponsorship-linked activation through advertising and how it works to achieve sponsorship objectives. Ambush advertising associated with sporting events and Super Bowl. Cases/Examples of the successes and failures associated with Super Bowl. 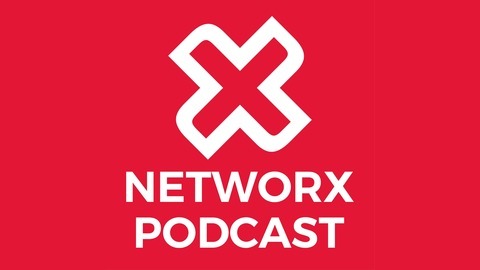 For a full list of list of video links, visit the Networx Podcast website. This is a live recording at Victoria Park on 20 February 2019 by Select Audio Visual.